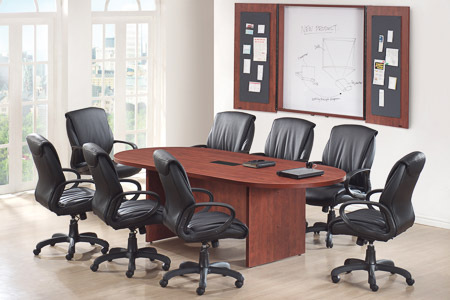 Rick Boss has 30 years experience in the office furniture industry along with an outstanding reputation for his knowledge and expertise. Whether you are moving, expanding, or upgrading, you will find we have the experience necessary to meet all your office needs. Visit our convenient location next to the Crystal Lake Municipal Complex on Woodstock St. or call to learn about the wide variety of personalized services we offer.